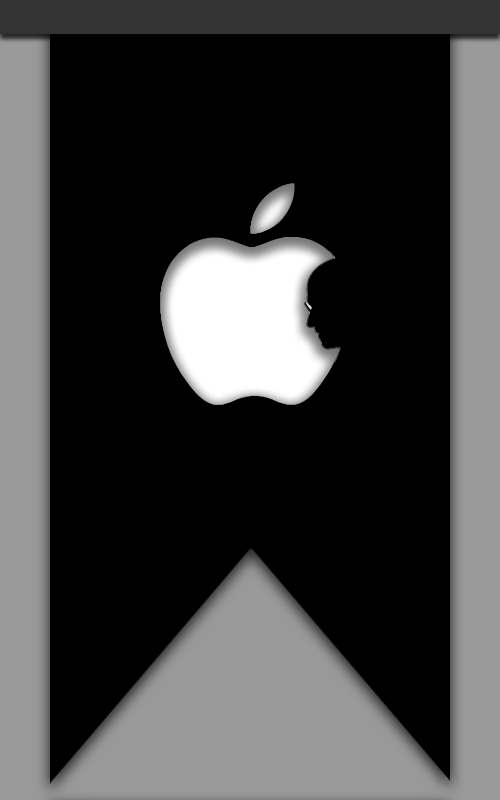 This is somewhat my tribute to Steven Paul ‘Steve’ Jobs; and this is derived from a work by Jonathan Mak. Jobs have done great many jobs. Though, I had not been an avid fan of Apple Inc. for its policies, I still admired Steve – a handsome looking tech guy with good esthetic sense. He could see the potential of every normal thing and has paved a lot paths in which many engineers like us dream to walk. He has been a member and one leader of the generation of technologist-entrepreneur who established the industry which we now call IT (probably Steve had written it as iT) and built the empire named Apple.